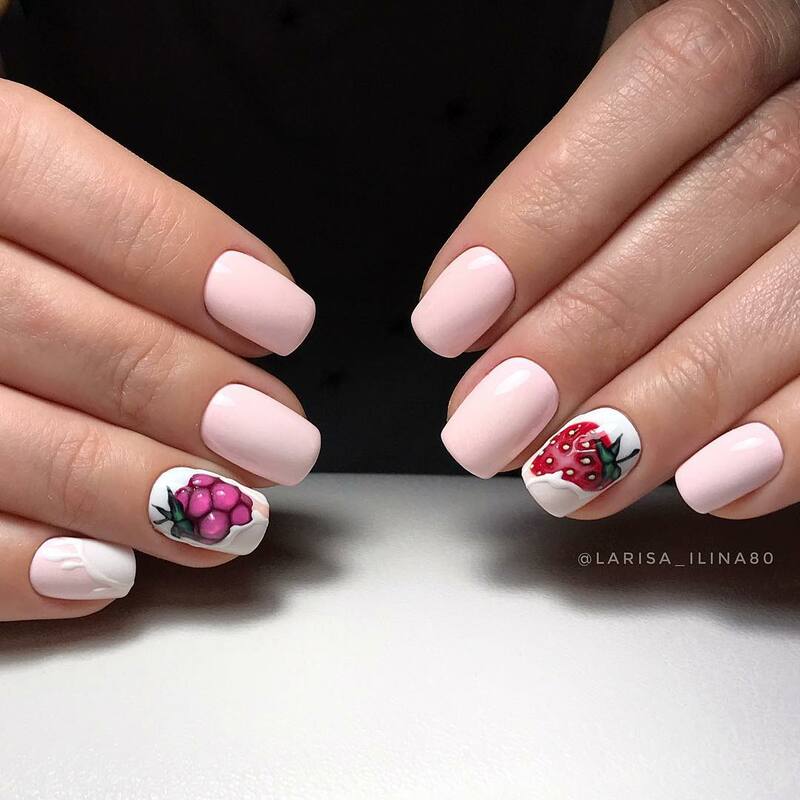 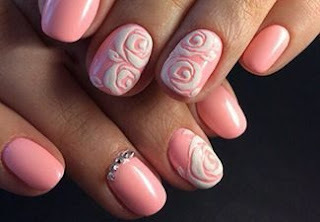 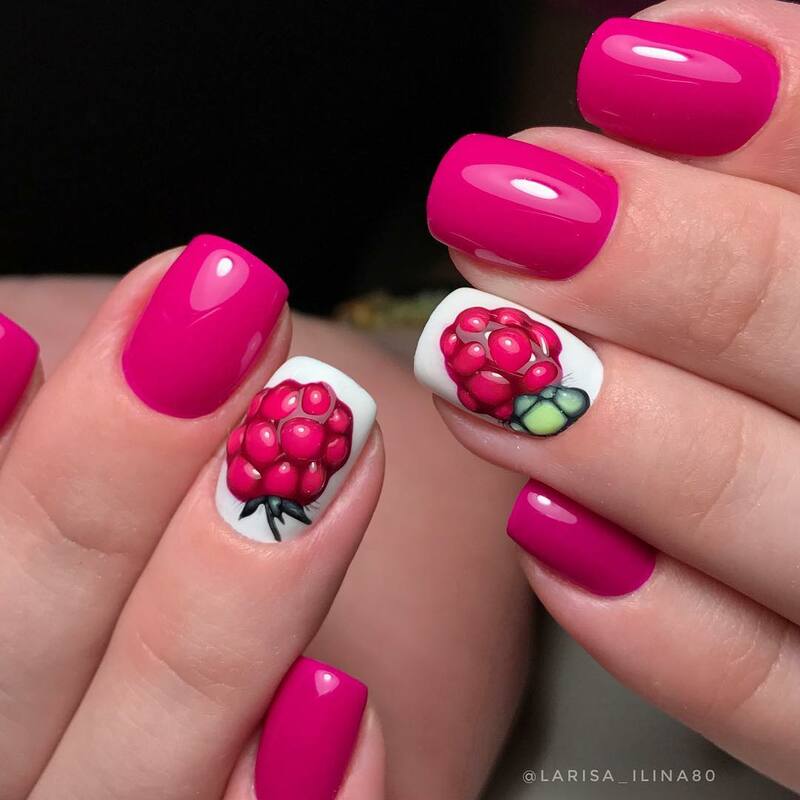 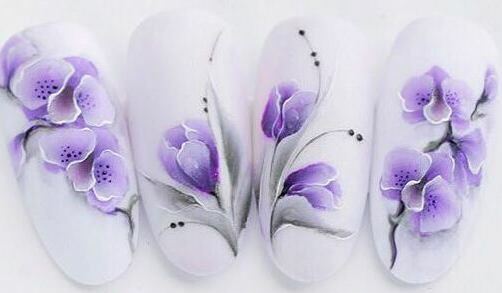 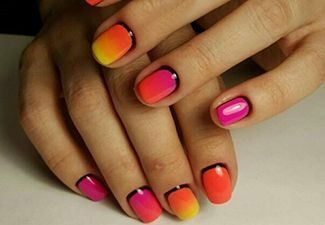 A great way to show others your joyful mood, full of bright and warm emotions, is to create original nail art on your nails. 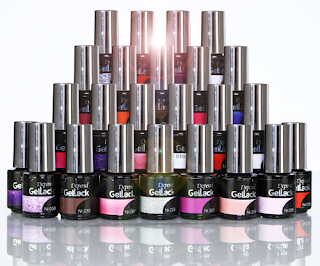 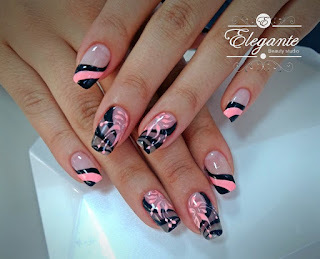 What is the design to make your nails become the object of inspiration for other fashionistas? 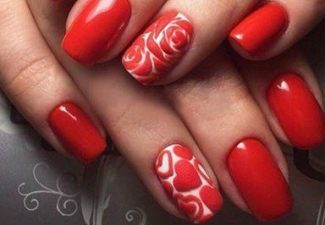 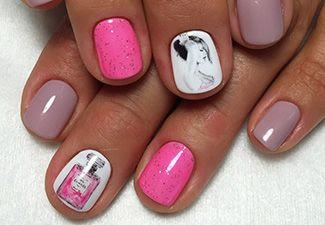 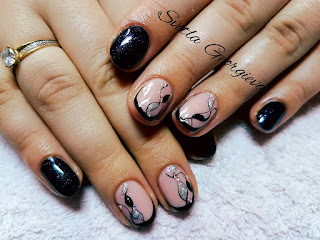 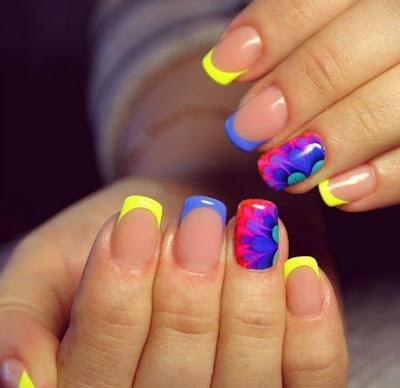 In our review, we have collected 8 current manicure trends for spring 2019, which will greatly facilitate your choice of an attractive design for your nails.